Excellent English tour guide and driver only serve you. 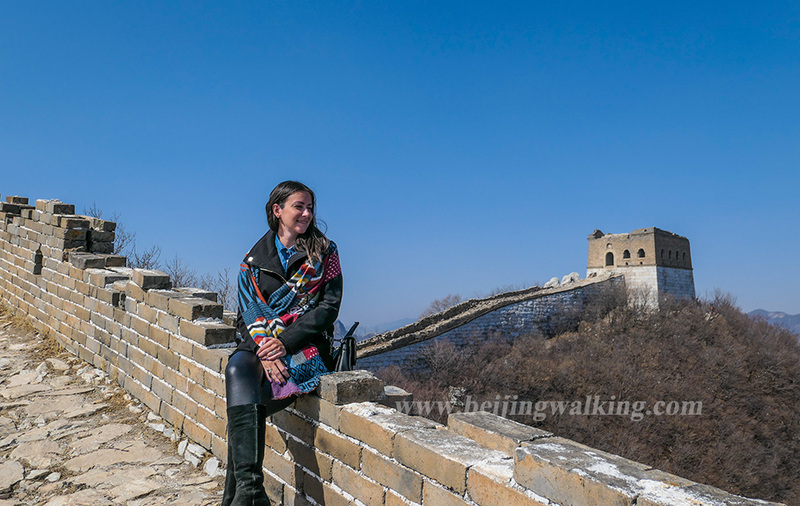 Walk on the Great Wall with a peaceful and quiet experience. Delicious Lunch in a well-selected Chinese restaurant. 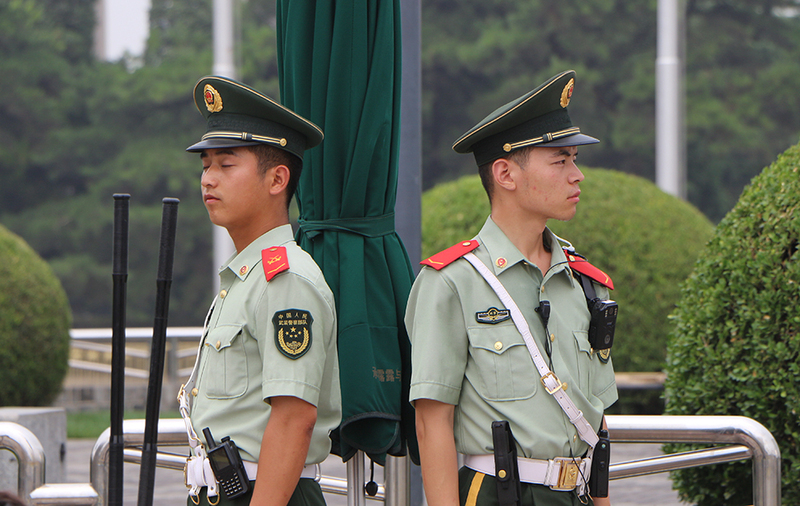 Visit the biggest imperial garden in Beijing. In the morning your guide will be waiting for you in your hotel lobby 8:30 am. About 1.5 hours’ drive to the Huanghuacheng Great Wall. This part of the Great Wall is not touristy which is half rebuilt and half original. You can choose to walk on the wall slowly enjoy the peace and beauty. You can also want to take the short hike (2.5kms) to enjoy both rebuilt and no-rebuilt section. 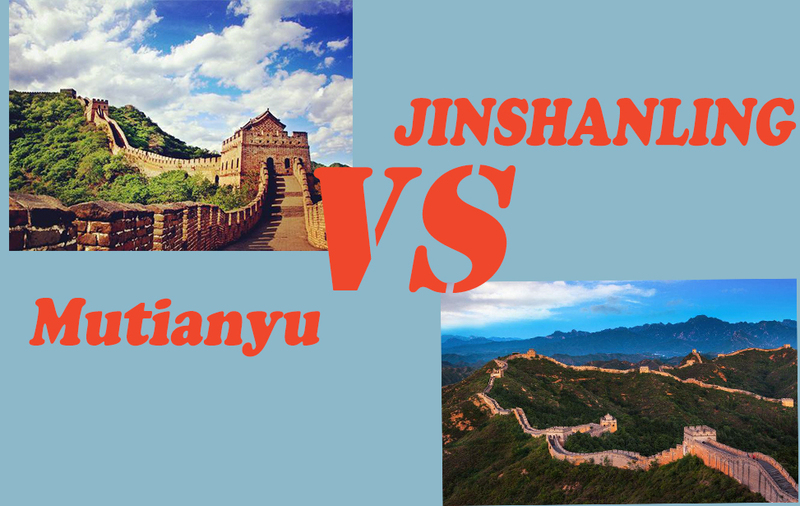 After the Huanghuacheng Great Wall, you will go to have lunch. You will visit the Summer Palace this afternoon. The palace is about 12 kilometers northwest of the city center and is equally as famous as the Forbidden City, the Summer Palace is called “yiheyuan” in Chinese. It is the best preserved and the largest imperial gardens in China and one of Beijing’s premier attractions. You will be dropped off at your hotel after the Great Wall at about 5 pm. 1. Unlimited bottles of water are stored in our car/van, and you need to carry them. 2. We don’t go to tourist shops, factories, etc. and waste your precious time. 3. On the way, you can choose to go to Olympic Park if you still have time. 4. Tips are always appreciated by our guides but never expected. They should be given if you believe your guide did an outstanding job, and further, if you as an individual want to demonstrate your appreciation to the guide for that job well done. Usually, our clients give 50 to 100RMB per person.